The Australian Open 2019 is set to take off in Melbourne with some of the top national and international players contending for the Grand Slam title; but what can we expect from this year’s competitors? The largest sporting event in the southern hemisphere, the Australian Open has been held annually since 1905. With last year’s tournament taking the world record for the highest attendance of any Grand Slam event, this year is sure to be a contender for the title. So, what should we expect from this year’s Australian Open? The Australian Open 2019 will be running from January 14th to January 27th at Melbourne Park. While the drawer for this year hasn’t been selected, we do have a few favourites, up and comers and underdogs we will be keeping our eye on for this year’s tournament. Looking back on the Australian Open 2018, we can see some familiar names took home the Grand Slam title. 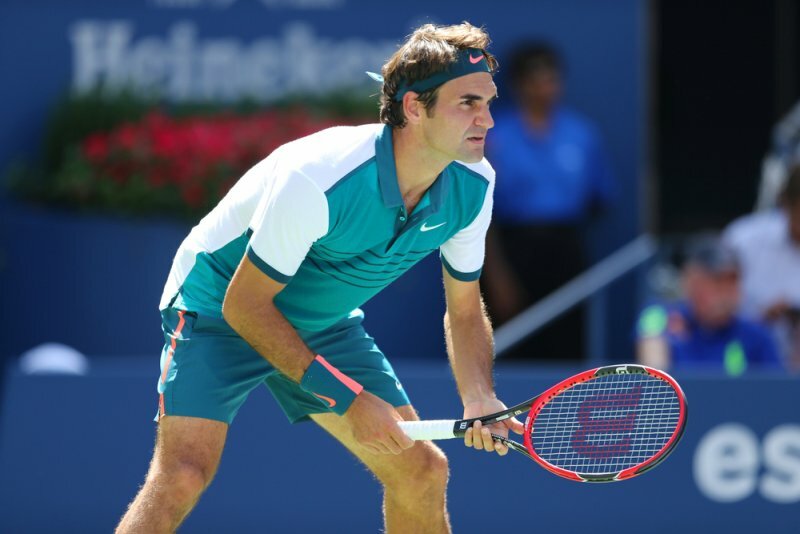 Men’s Singles winner Roger Federer (Switzerland), and Women’s Singles winner Caroline Wozniacki (Denmark), are sure to create a stir. You should find these two top contenders in the top seeds for their category. Other winners from 2018 include Gabriela Dabrowski and Mate Pavic for the Mixed Doubles title, Oliver Marach and Mate Pavic for the Men’s Doubles and Kristina Mladenovic and Timea Babos for the Women’s Doubles. Finally, home-grown Aussie, Dylan Alcott took the Wheelchair Quad Singles title. Roger Federer will be returning; we assume looking to achieve a hat trick after taking home the trophy for Men’s Singles the last two years in a row. Novak Djokovic (Serbia) is sure to also make stir, having just come off his win from Wimbledon and being currently ranked no.1 in the world in the Men’s Singles category. Coincidently, both Federer and Djokovic will be looking to claim their 7th Australian Open Singles title. For the Women’s Singles, Serena Williams (USA) is always one to watch, having taken many Grand Slam titles home over the years. While Simonia Halip (Romania) is sure to give Williams a run for her money as the current number 1 on the WTA tour. We have some Aussie underdogs who could come as surprise packages in this year’s Australian Open. 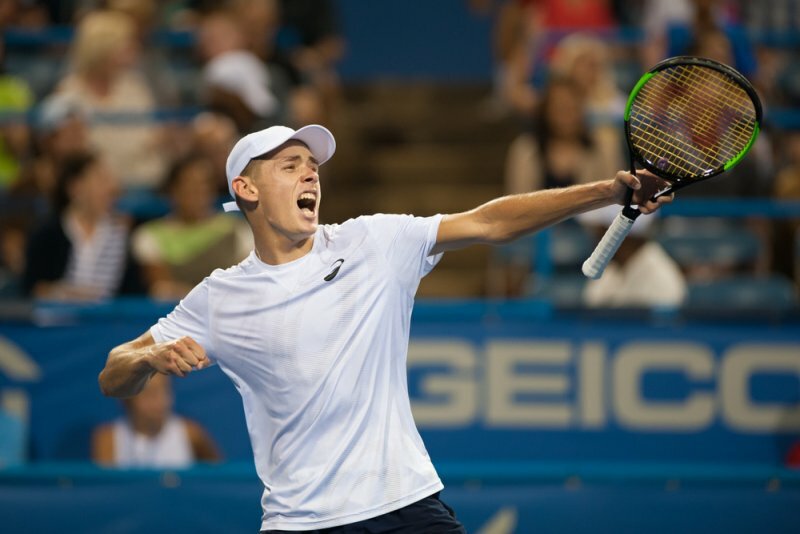 At 19-years-old, Alex de Minaur is the highest ranked Australian tennis player in the Men’s Single’s category and just won the ATP Newcomer of the year award. Another reasonably fresh face on the court, at age 22, is Ashleigh Barty. Top ranked in both Australian Women’s Singles and Doubles category, Barty is a force to be reckoned with. With such a talented array of players joining the pack this year, we anticipate a nail-biting final. We know we will be watching and cheering on our Aussie favourites!